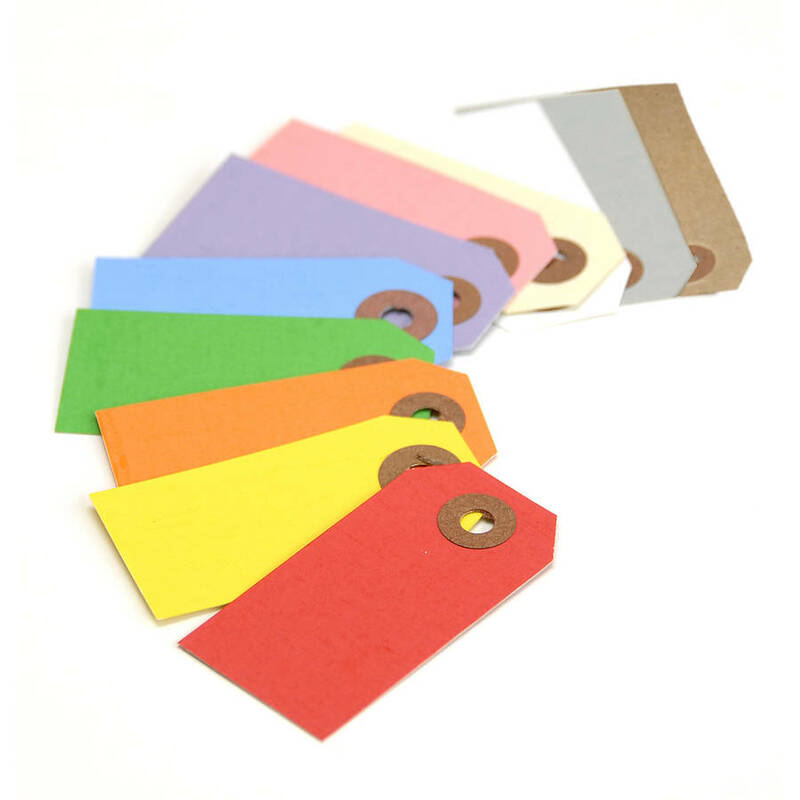 Personalise your gifts to friends and family with these colourful gift tags! 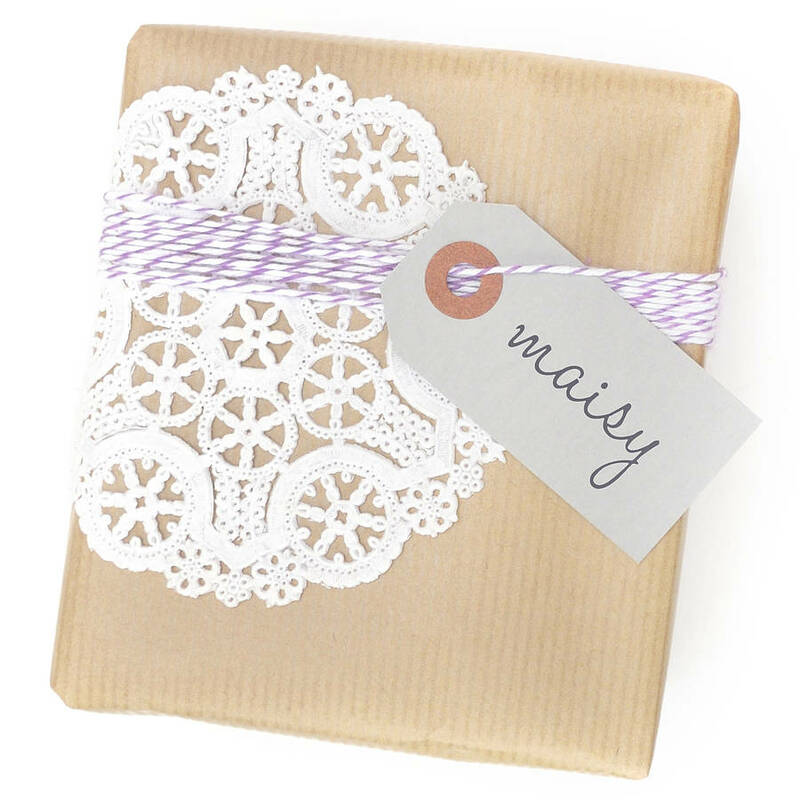 Use them to write gift messages, names, contents, or even for labelling of craft projects. 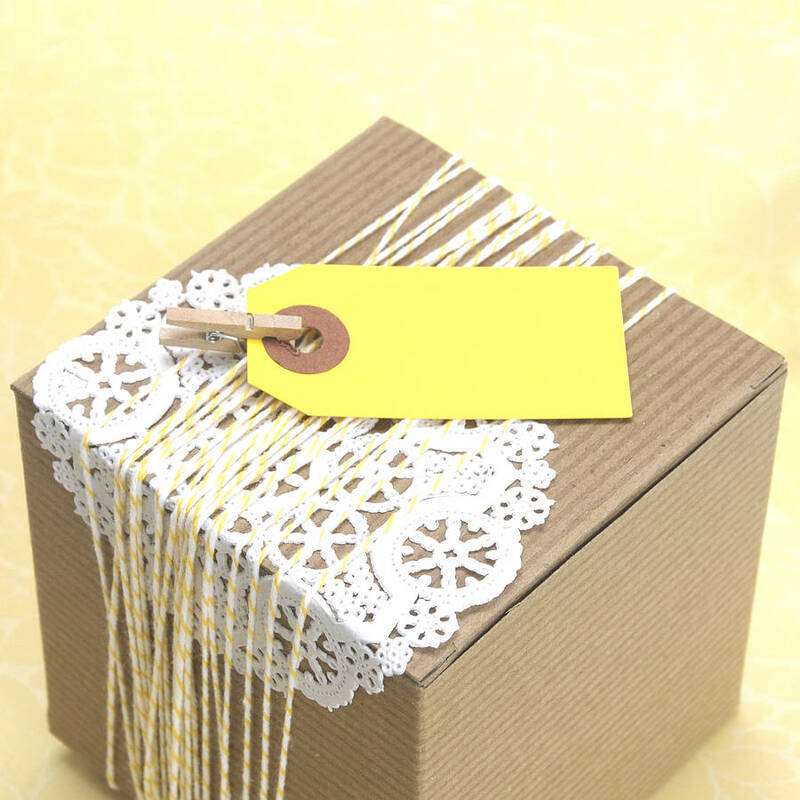 These parcel tags come in 10 different colours and have so many uses! 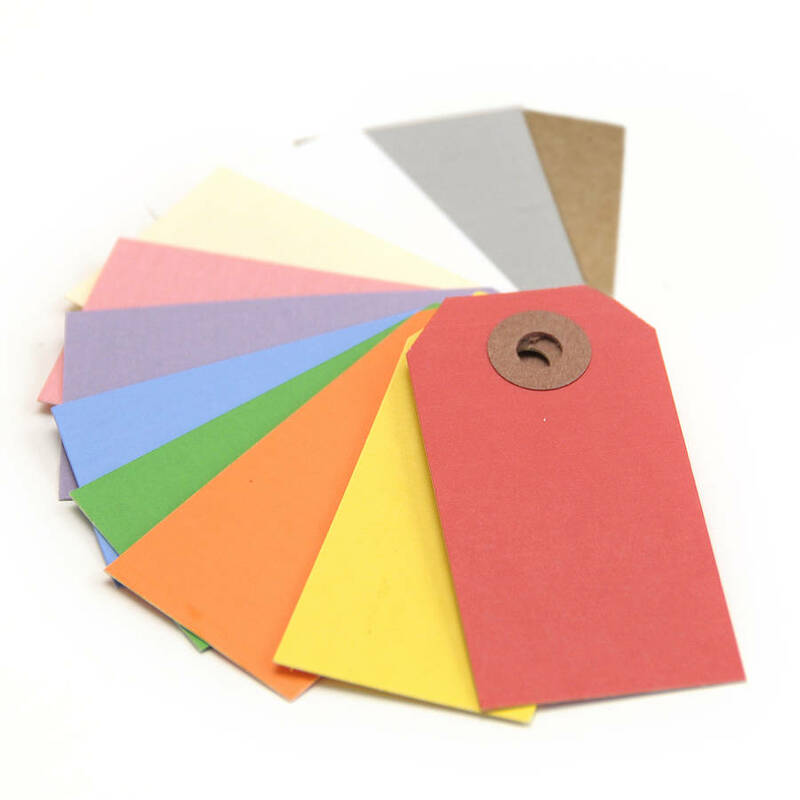 You are bound to find the colour to suit your project. Colours are red, yellow, orange, green, blue, pink, purple, manilla, grey and brown. 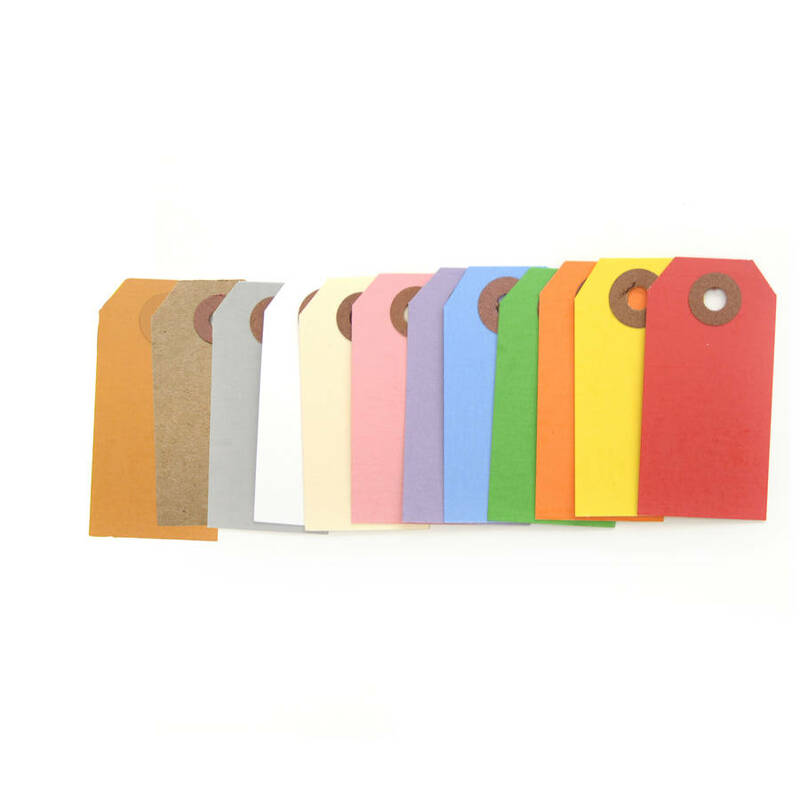 Each pack contains 10 tags of the same colour. 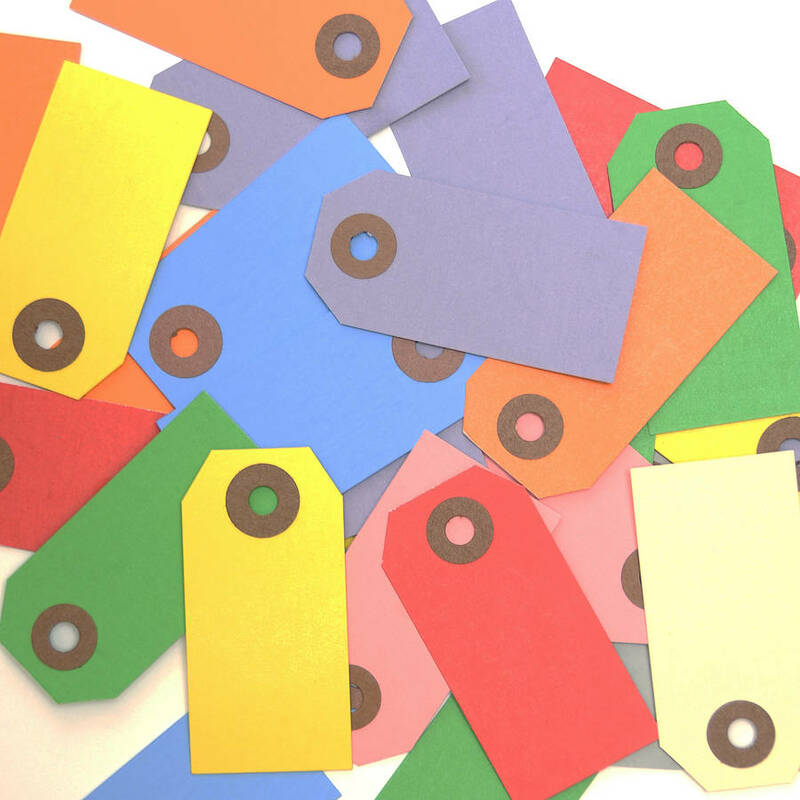 Buy a pack of 100 tags at a discounted price, just choose them from the drop down option. 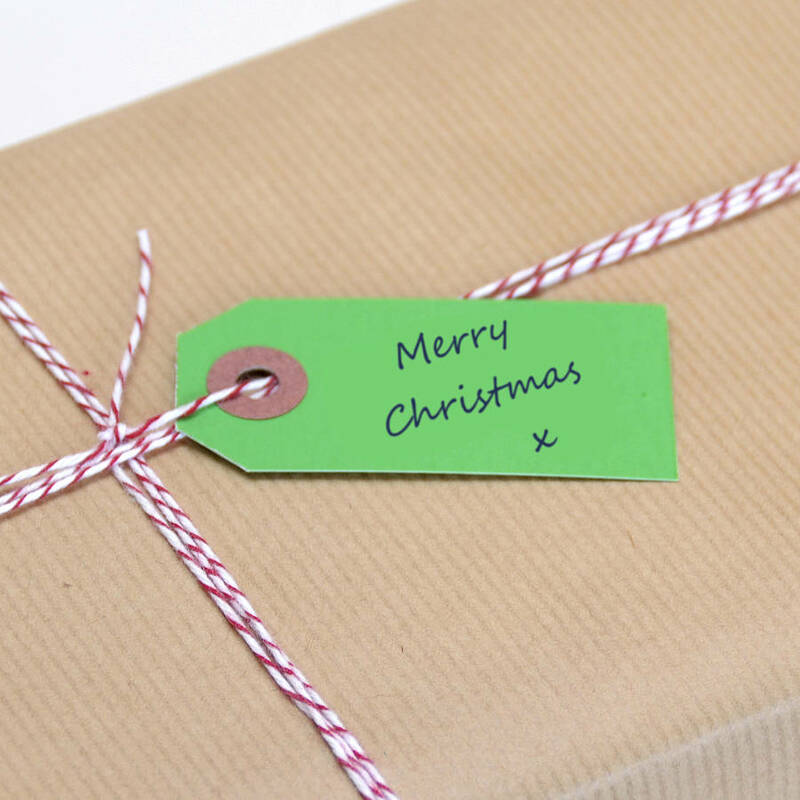 If you're using the tags for presents, why not buy 10 metres of our colourful bakers twine or a pack of our mini pegs to create a stylish way to attach the tags to your gifts? 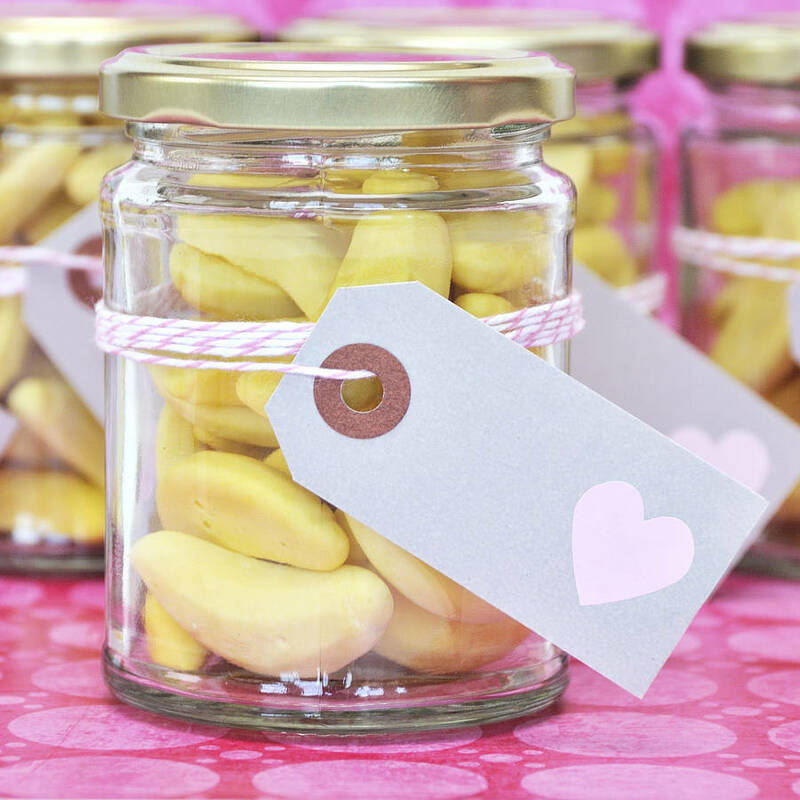 Just choose them from the drop down option menus. 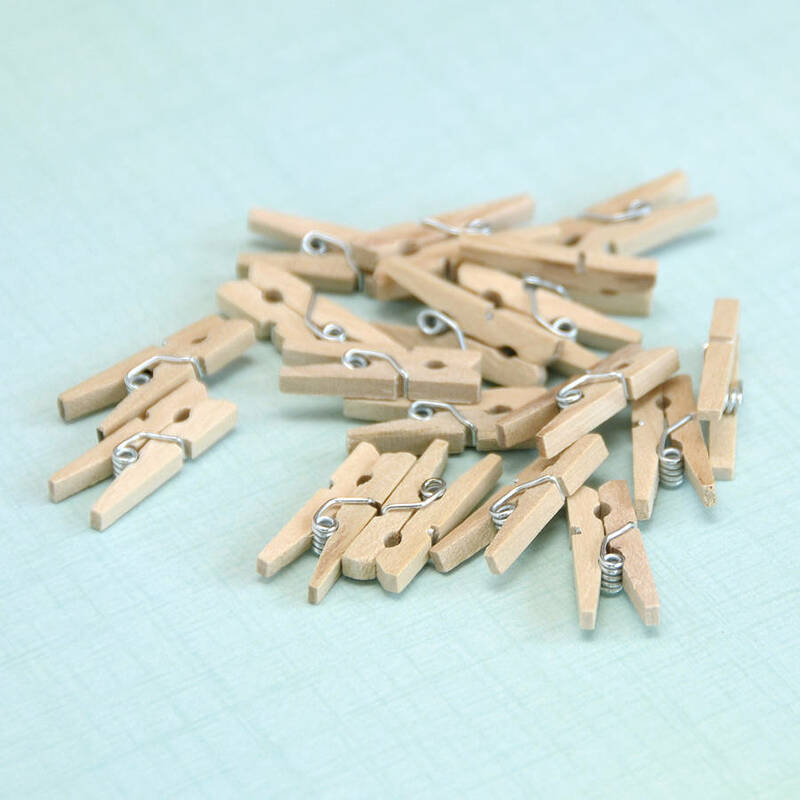 These tags are made from a sturdy card with a reinforced hole to prevent tear out. 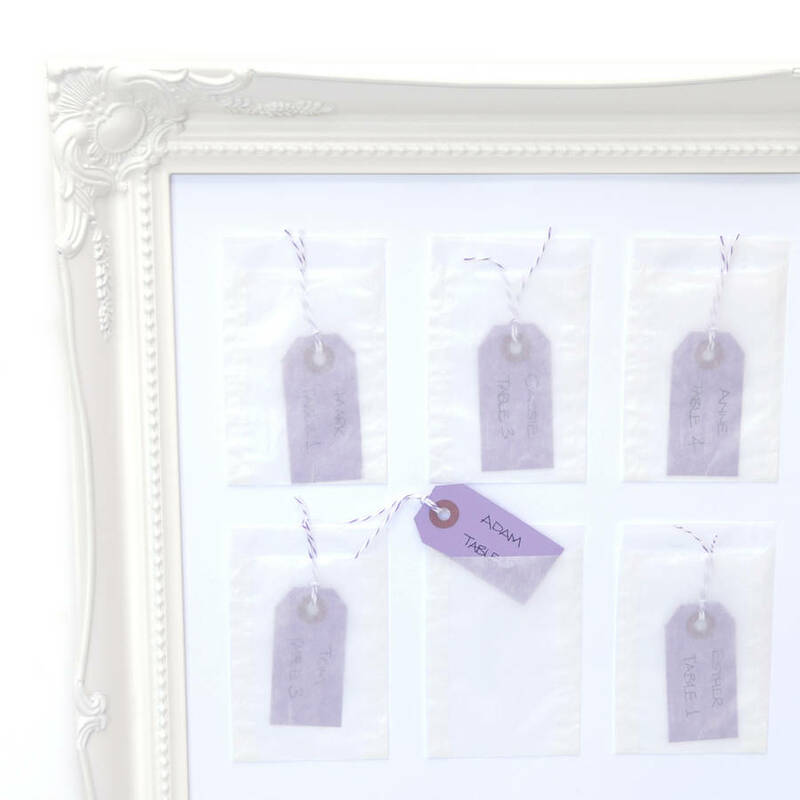 Each tag measures 7cm long x 3.5cm wide.